Milpitas Police are looking for a man who allegedly ran a real-life version of an e-mail inheritance scam. 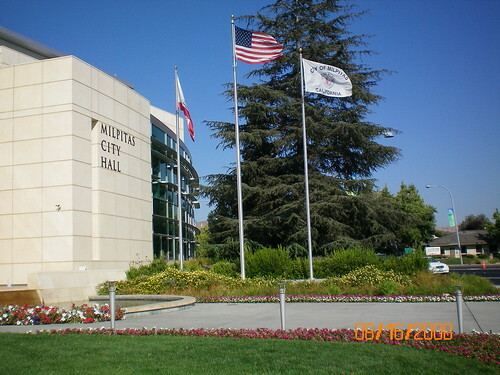 Milpitas' current mayor and his predecessor have taken leadership roles in the Asian- and Pacific-American community for the U. "We represent the changing face of America," said Staten, a 51-year-old New Jersey native who has lived in Milpitas for 15 years and who is a teacher in San Jose. "That's one of the things I like about it you have people from all walks of life." Artists-turned-restaurateurs are introducing cuisine from their ancestral provinces. Some of the best places to dine on the island are the intimate eating places that have sprung up in people's homes. Shanghai: a Far East Feast By R.W. APPLE JR.
Local river prawns, slow-cooked pork rump, hairy crabs and soup dumplings are all served in classic form. The city’s cuisine is the legacy of court and temple — aristocratic and understated. A foodie’s quest starts with barbecue and takes off from there with raw octopus tentacles. A melting-pot nation mixes all its traditions in its kitchens. A Repressed City-State? Not in Its Kitchens By R. W. APPLE Jr. The country has gastronomic attractions aplenty, from street food to restaurants with inventive cuisine. The little democratic island offers an array of culinary influences. 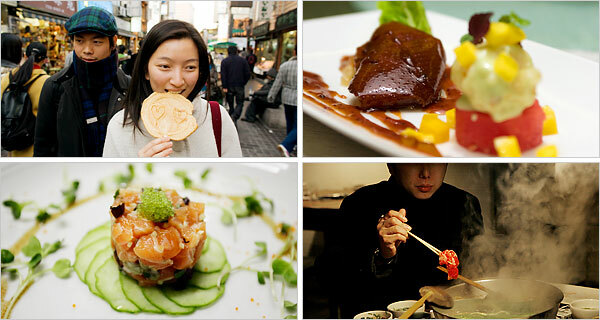 Sophisticated food is showing up in this ancient city that has something for every palate. One couple plans a do-it-yourself culinary odyssey through Hanoi and Ho Chi Minh City. Why does Mr. Wu have a cobra tatoo? The seniors hosted a party after everyone signed the Constitution. The California Coastal Commission estimates 55,000 volunteers collected 750,000 pounds of garbage, from San Francisco Bay Area waterways. People picked-up many things from empty soda cans and styrofoam cups to used drug needles and old tires. Organizers say much of what they collected was recyclable. Interesting to note: Mr Chan is the owner of the Mayflower restaurant. 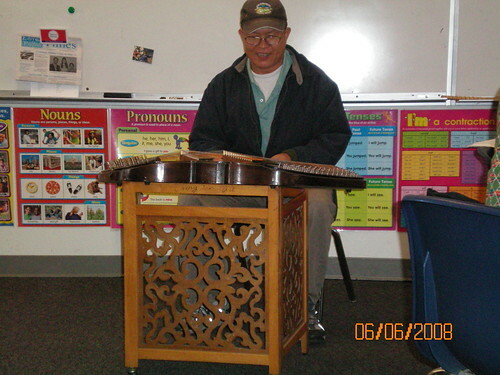 Mr Chan also founded a non-profit group, THE GORDON N AND ANITA T CHAN FOUNDATION, located in Milpitas. Yesterday, Mr Wong visited our class to share his experience about becoming a new citizen. We printed out all the USCIS 100 answers on separate white sheets of 8.5x11" paper.We used a paper cutter to cut the questions and answers down to 8.5x5.5" rectangles. Frank Sinatra - Fly Me To The Moon! A special song for the Mid-Autumn festival--Perfect for Moon Viewing! Chiff.com: "When the moon is full, mankind is one!" Similar harvest festivals with their own unique traditions also occur during the same time - in Korea during the three-day Chusok or Chu Suk festival; in Vietnam during Tet Trung Thu; and in Japan at the Tsukimi festival. Many people say that, "It never rains in southern California." In response by Mr. Kang's question about rainfall (precipitation) in San Diego, here is a podcast about preparing for a trip to San Diego, plus links to the average temperature and rainfall in several Californian cities. Inspired by Mr. Panchal's story about his cave tour, there is list of links to more caves at the end of today's post. Let's take a trip to San Diego, but we have to pack first. Download Podcast. Average temperature and rainfall for ten Californian cities. (More cities). See more old pictures of Santa Clara Valley Fruit Agriculture. Listen: KLIV: What is the difference between a Prune and a Plum? Listen to more Produce Reports. Known as “Mr. Produce” for his exceptional development of fruit and vegetable departments at Cosentino Markets, Phil Cosentino presents tips and information about fruits and vegetables during The Produce Report. On EXPLORATIONS: A religious group within the Catholic Church called the Franciscans built the settlements. The Franciscans chose a young priest named Junipero Serra to begin the work. We will also complete a GOP & Dems National Conventions scrambled Words Puzzle. The words are: carry, each, gavel, grand, huge, other, plans, plank, voting. "me: first, country: second" politics.